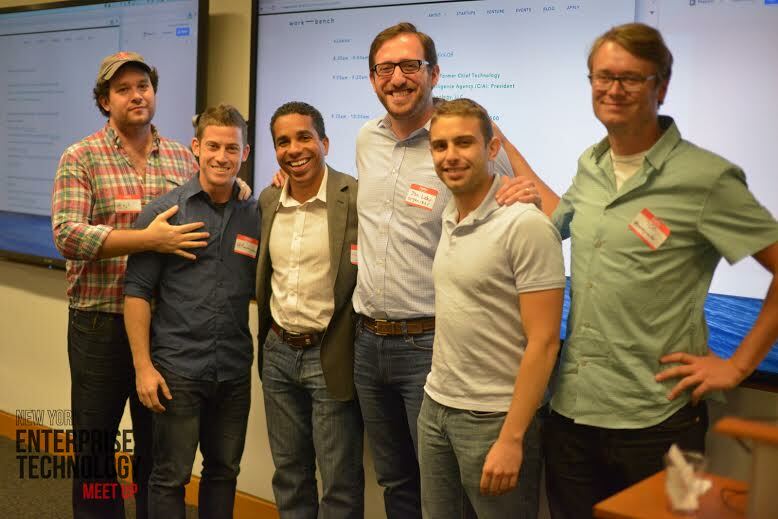 Ok, so they took a break last month, but the NYETM came back in September with four new presentations that made for a lively evening. Identifying itself as a means of data unification through sharing, Tamr indexes enterprise data through algorithms and machine learning, to organize and expedite data references. Random sources get organized through an engine that learns as it continues working, along with guidance from a human engineer. Search variables can be combined to show users their data through various parameters, and eventually, the engine learns to sort the data itself through functions. vArmour is a security-focused company that establishes multiple levels of defense for networks based in cloud, or on physical frameworks. A sensor network is distributed within the environment, and it can detect lateral attacks that spread within the network – much like the attacks made on big companies like Target and Home Depot. The tool can be deployed remotely or on the client network, and analytics provide detailed descriptions of threats, along with firewall enforcement to protect user data. Mesosphere aggregates multiple servers into one unified stack, by elastically sharing partitions rather than using the old (wasteful) static method. This updates application data centers to the new era – big apps on small servers rather than small apps on big servers. The product can be demoed for free on its site, through its partnership with Google. A means of organizing and identifying your twitter followers, SocialRank uses your Twitter account to show you who are your most valuable, or engaging, or popular followers. It helps brands identify the people following them into a sortable list, and they can be filtered through further parameters such as location and demographic.